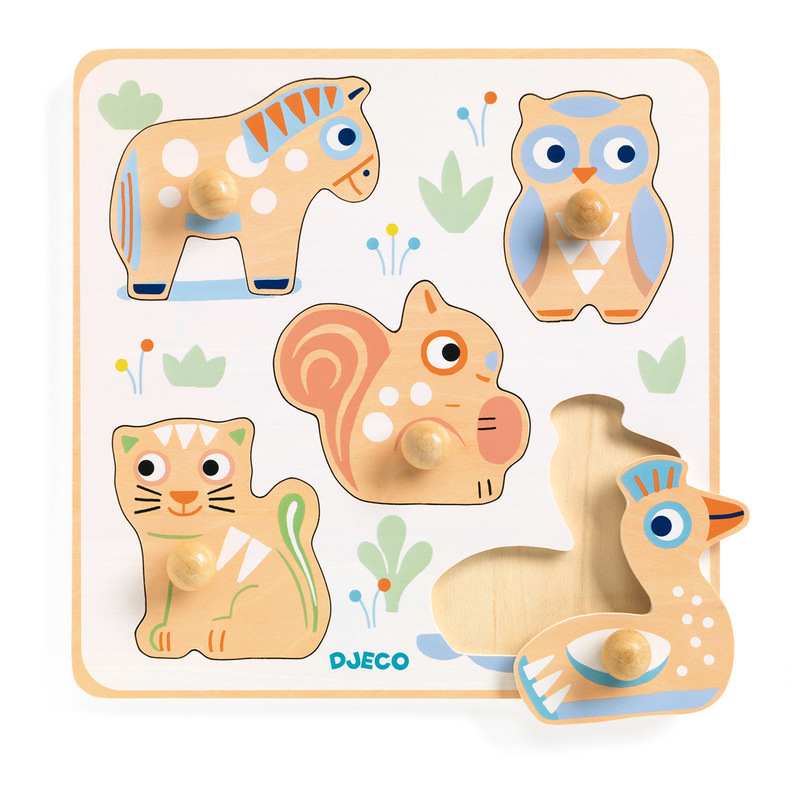 A beautiful, eye-catching baby wooden puzzle featuring a horse, owl, squirrel, tiger and duck. 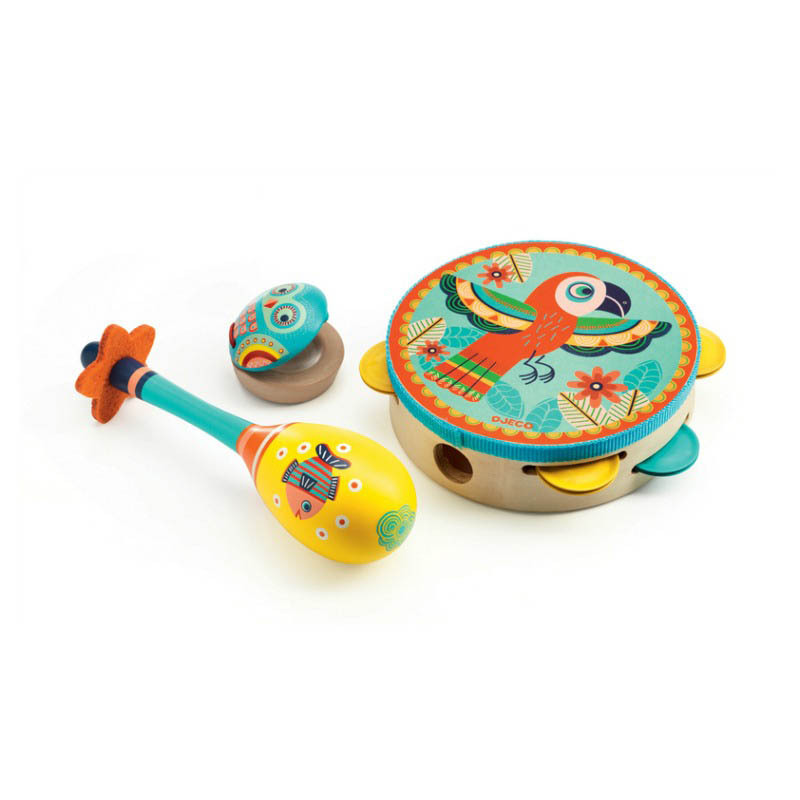 The round, wooden pegs on each puzzle piece helps little hands to grasp the pieces and place them on the square puzzle board. 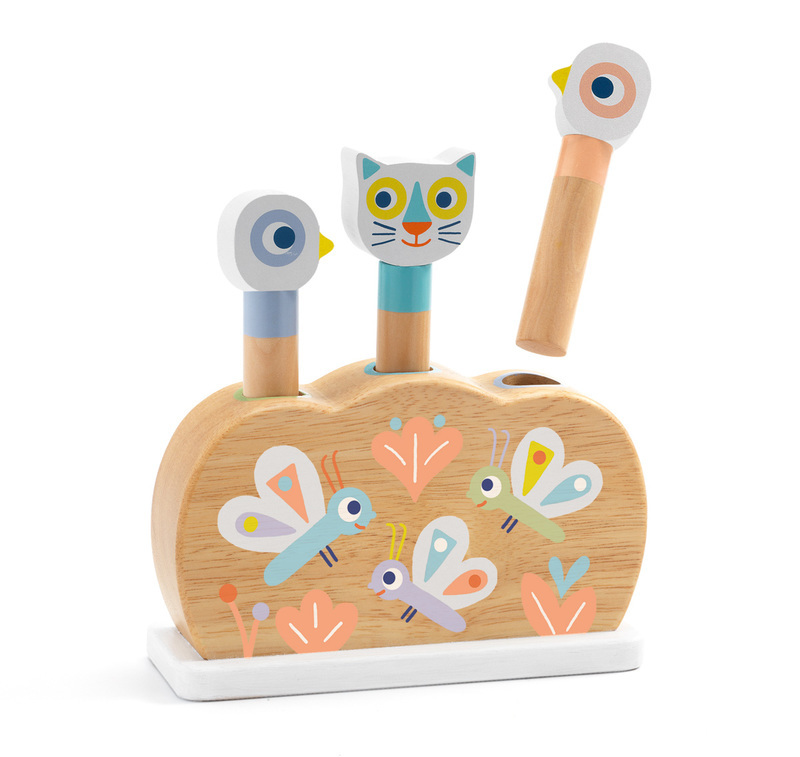 Great for building fine motor skills, this puzzle has a sweet theme and is painted in soft, warm colours. 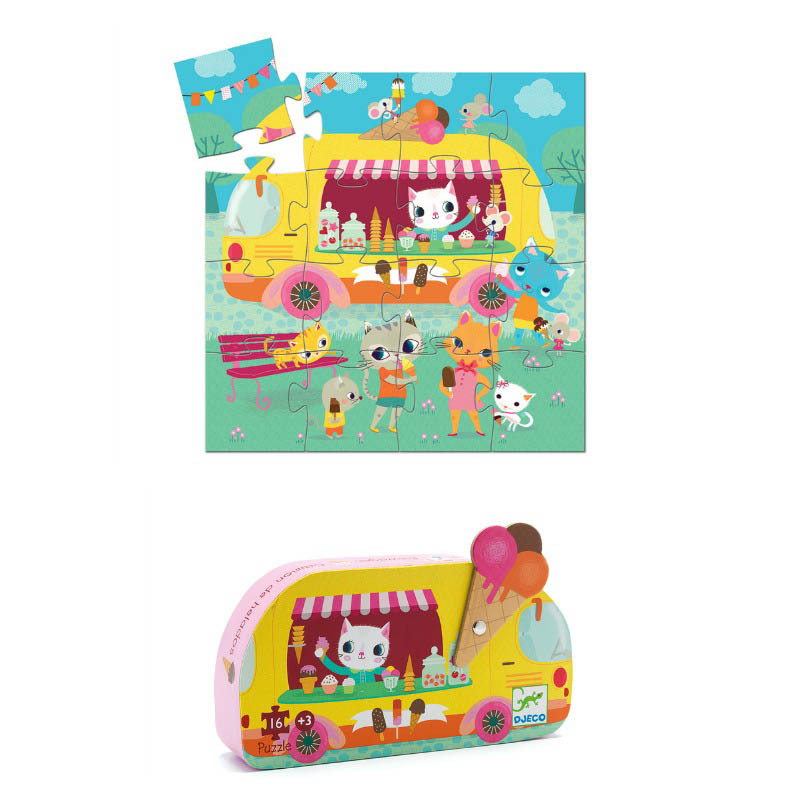 The puzzle is packaged in a beautiful box and is a lovely gift for any occasion.